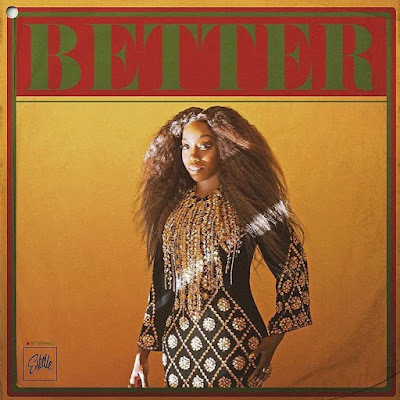 Grammy Award-winning R&B singer Estelle has dropped the second single “Better” from her forthcoming Reggae-inspired fifth album. 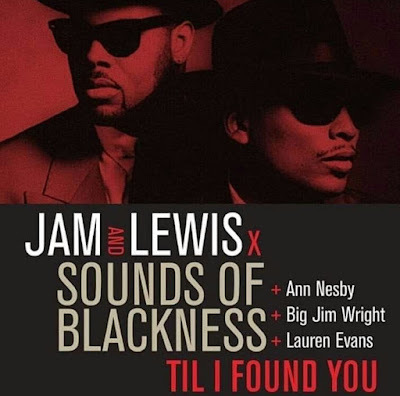 The Harmony Samuels-produced cut is a mixture of Dancehall and R&B. “Better” follows after 2017’s “Love Like Ours” which features Jamaican artist Tarrus Riley.